Bellator MMA: Are Fans Interested in 'Rampage' vs. 'King Mo' II? 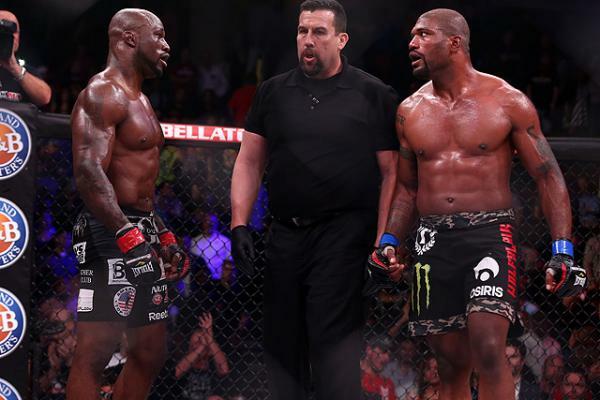 Bellator MMA: Are Fans Interested in ‘Rampage’ vs. ‘King Mo’ II? 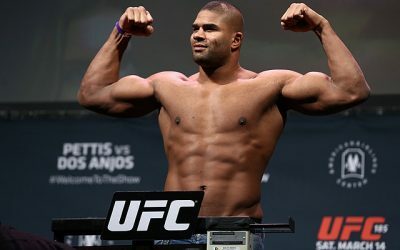 At one time, Quinton “Rampage” Jackson was the fighter everyone wanted to see. His charisma, strength and success propelled him to the status of fan-favorite. 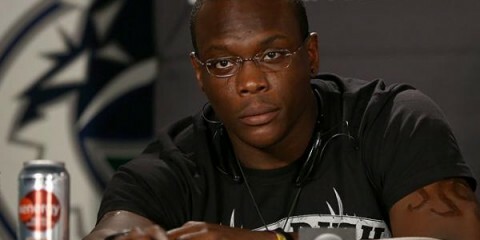 However, that was over seven years ago when Jackson made the jump from Pride to the UFC. Now, he’s sitting at the age of 36 and has seemingly rode off into the sunset. 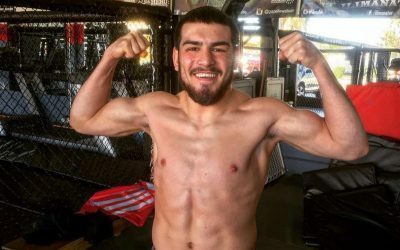 It appears he is focusing more on personal interaction with fans and building up his family gym in Laguna Hills, Calif., than on his fighting career. Jackson last fought six months ago at Bellator 120 against Muhammed “King Mo” Lawal. It was a rather uninspired fight in which Jackson earned a controversial unanimous decision over Lawal. 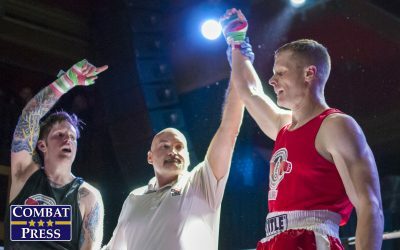 Although the fight was marketed as if two powerful men were going to stand in the middle of the cage and slug it out, it didn’t turn out that way. Fans weren’t necessarily clamoring for a rematch either. 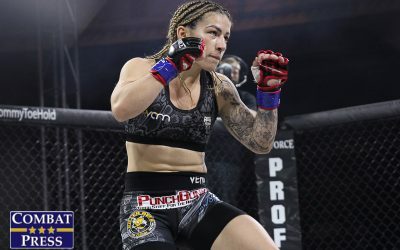 It was reminiscent of the third fight between Tito Ortiz and Forrest Griffin—a contest that may have been exciting five years ago, but turned sluggish in its current form. Rivalries are the foundation for any good sport, and Jackson and Lawal have tugged a nerve with each other on Twitter here and there over the last few months to maintain the relevancy of a potential rematch. Since the two have last fought, Bellator has moved on to a new CEO in Scott Coker, who is no doubt somebody with a respectful pulse on the sport. Coker understands what he has with the Bellator roster, and he could have a nice fallback plan if he continues to let Jackson and and Lawal develop a feud. However, it shouldn’t be at the forefront of Bellator’s business model. 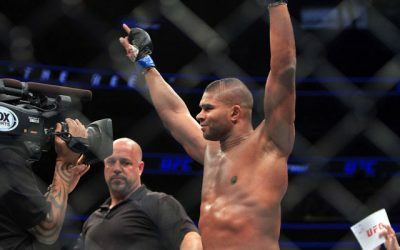 Reception to a rematch between the former UFC champion and former Strikeforce champ would be similar to what we are currently seeing in terms of fan feedback for the upcoming bout between the aforementioned Ortiz and fellow UFC veteran Stephan Bonnar. 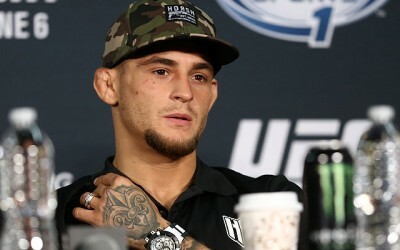 The collective opinion is that these fights are nothing more than an attempt by Bellator to reel in defecting UFC fans who would be drawn to the fight simply because they recognize one or both of the names. It’s the primary reason why guys like Ortiz, Bonnar and Rampage are in Bellator in the first place. It gives the organization credibility in the eyes of people who were fans of the sport before the UFC held three to five cards per month. Those fans are burned out and disinterested in the steady flood of names they don’t recognize, but if they see a good ad featuring one of the old “legends” of the sport, then they just might tune in. Would the rematch be any better than the first fight? Probably not. Lawal knows Rampage just wants to engage in a boxing match, so he would continue to try to get Jackson on the ground and win a fight on the canvas. The buildup to the fight would be somewhat interesting, but fans understand anything these guys say to each other will be for theatrical purposes without any true ill will. While the surface of the interactions between the two scream rivalry, they don’t necessarily give off the vibe that they sincerely hate each other. If Bellator had a night all to itself to broadcast the fight on Spike TV, sure, MMA fans would tune in. It’s fighting, after all, and there is a chance they could put on a show (albeit that chance is a very small one). 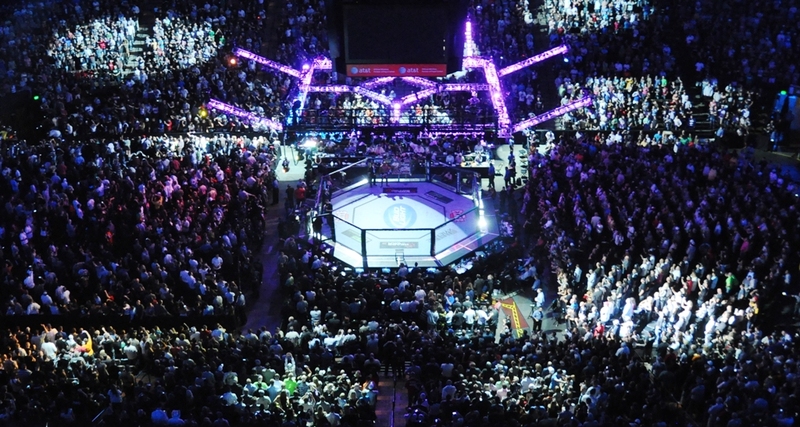 If Bellator and the World Series of Fighting have shown us one thing in the mainstream MMA era, it’s that fans of the UFC are fans of MMA first and foremost. Most fans recognize there is good competition outside of the UFC. 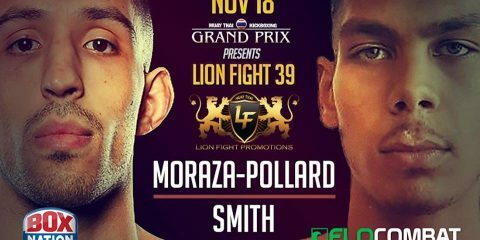 When they see a fight, they will stop and watch, especially if the fight is free and features a recognizable name. The bottom line lies in whether fans still care enough about these two guys to watch them fight again. Texts and tweets still fly when Rampage fights, and the curiosity factor will always be there. Although Rampage’s star isn’t shining as bright as it once was, he’s cemented his name in MMA lore. As much as we joke about these older fighters trying to hang on, we sure do miss them once they leave. Joe Chacon is a Southern California writer that has also spent time as a Featured Columnist for Bleacher Report, as well as a Staff Writer for The MMA Corner and Operation Sports. 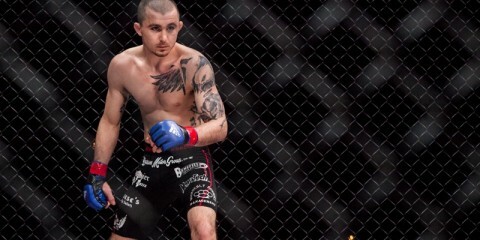 Joe has a passion for the sport of MMA, as well as most other sports. 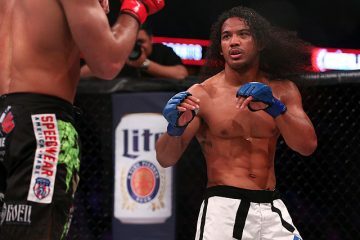 Will Benson Henderson Ever Get Back to Championship Form with Bellator MMA?